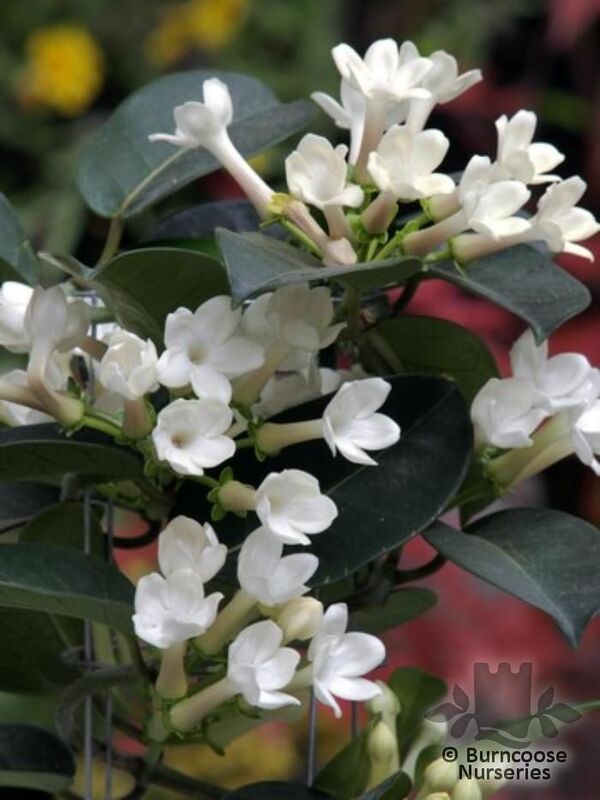 Intensely fragrant twining climber, more often as a houseplant or in a warm glasshouse. Genus of 5-15 species of evergreen, woody-stemmed climbers from tropical woodland in Africa, Madagascar and Asia. Climber - Some of these climbing plants will need trellis or wire supports if grown on walls or fences. Other grow aerial roots and are self-clinging - woody-stemmed climber. 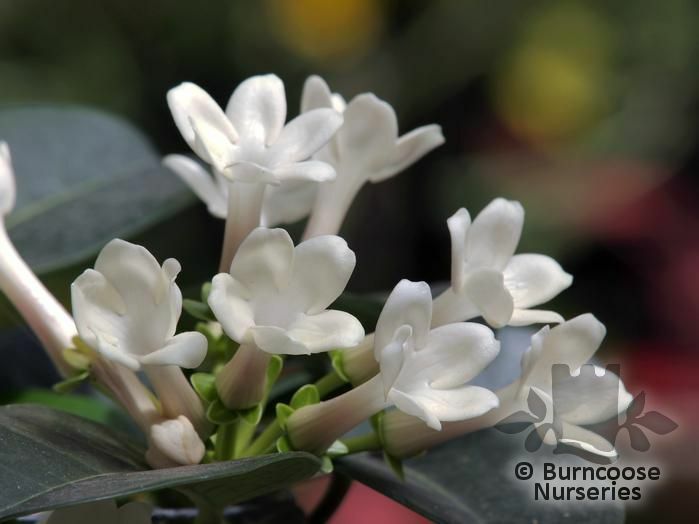 Additional Features	- Good to know - grown for their strongly-scented, waxy, tubular flowers. 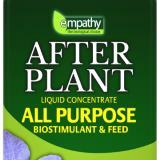 Pests & Diseases - red spider mite, scale insects, mealybugs, root mealybugs. Place of origin - Africa, Madagascar, Asia. Garden Location/Conditions	- Greenhouse / conservatory - Not the sort of plants to be grown outside where there are likely to be frosts. These plants need to be grown in a conservatory or cool greenhouse or at least brought inside for the winter - loamless or loam-based potting compost (JI No.3) in full light. Shade from hot sun. Commonly known as: Floradora, Wax flower.